A pair of new restaurants coming to former Walmart lot? 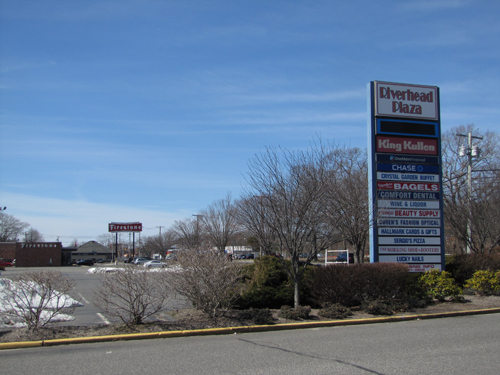 The company that owns Riverhead Plaza — home to the former Walmart — has submitted a new site plan for the property. The empty Route 58 storefront that once housed Ground Round will come to life again next month when Moe’s Southwest Grill moves into the 3,000-square foot space.